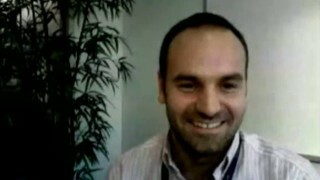 An interview with Ubuntu founder, Mark Shuttleworth. Robbie's favorite web site for desktop wallpaper. Announcing the winners of the Jawbone Bluetooth Giveaway.